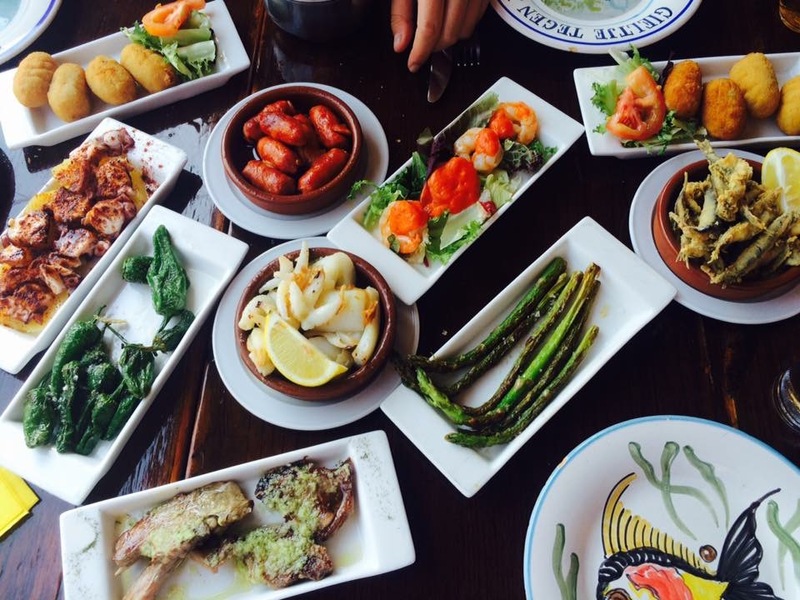 Enjoy our selection of more than 35 tapas. 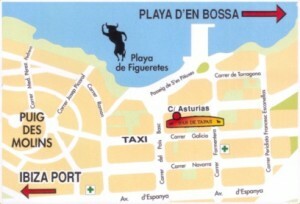 We offer a wide range of fish-, meat- and vegetarian tapas for any taste and preference. Enjoy and lick your fingers! 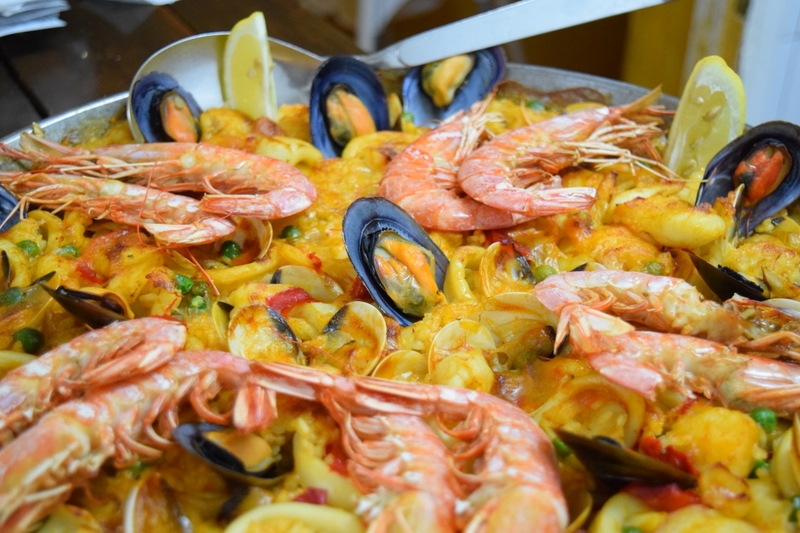 Our menu offers you creative starters, delicious pastas, skilfully prepared fish- and meat dishes accompanied by tasteful sauces, and of course our unequalled paellas. 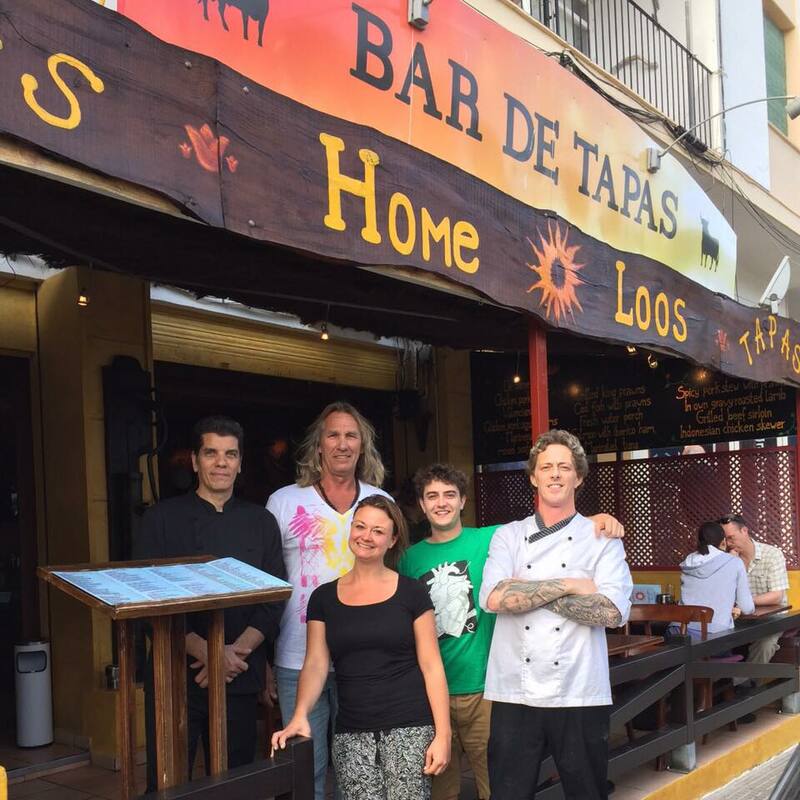 We will receive you with open arms and will be happy to offer you a pleasant stay in our restaurant on the magical island Ibiza.